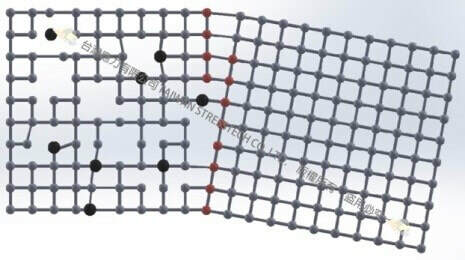 In terms of atomic point of view, when there is residual stress in the material, it will cause lattice distortion, this time there is a "lattice strain energy", the greater the internal lattice strain energy, that is, the greater the residual stress. The twisted lattice belongs to the spring-type springback mechanism, so the residual stress is the same elastic stress, when there is a new external energy to stimulate the twisted lattice, so that the original stuck lattice by external energy stimulation, elastic recovery To the initial position into a perfect lattice (perfect lattice that is no difference row, no strain energy lattice structure), that is, the release of residual stress. When the material is subject to larger external energy (processing) will cause the atomic group of the shift, which is the formation and accumulation of poor row, and move the accumulation of the difference is the release of the stress phenomenon, to move the difference row only by shear stress Of the role, so the greater the shear stress is to promote the effect of poor row movement better. And fluctuation is the best source of shear stress inside the material. 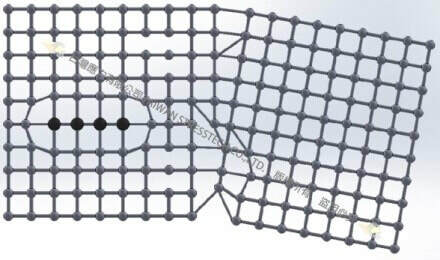 According to the above two described, through the vibration to produce fluctuations in the energy of the material to twist the lattice by the poor row of movement, has reached the release of residual stress into a perfect lattice, the process of vibration to eliminate stress. The use of vibration to the energy into the material inside, and thus reduce the residual stress within the material technology. 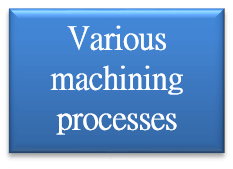 Residual stress has a considerable impact on the metal components, so the metal components in the processing process must pay attention to the existence of residual stress in order to create precision meet the requirements and have excellent quality components. 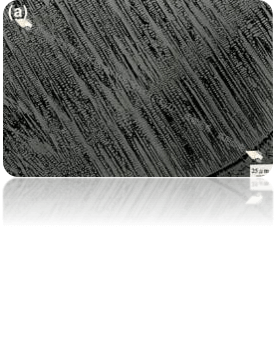 This technology has been shown to be effective in reducing residual stresses, reducing metal component deformation and enhancing the strength of metal materials, and vibration technology with energy saving, pollution, low cost, high efficiency, easy operation and so on. The residual stress release after welding is the culprit in the deformation, cracking, and future strain of the weld, so it is the most distressing problem for the welding designer. 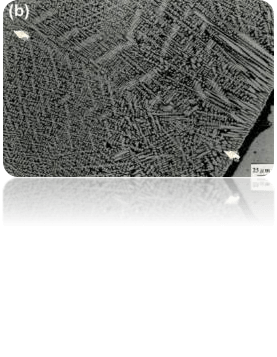 The residual stress occurs due to the non-uniform thermal stress caused by the heat applied during welding, or the multiplication effect of the coefficient of thermal expansion which varies between the bead material and the base material, and the residual stress value after welding is abrupt Uneven magnification. If the application of welding at the same time into the oscillation energy can affect the molten pool solidification of the organization, in the molten gold crystal will break the columnar crystal is too large growth, increase the grain nucleation rate, grain refinement, reduce the columnar crystal Blindly melting the phenomenon of vertical melting line, thus breaking the coherence of grain growth direction and slow down the phenomenon of segregation of the weld structure, based on the general concept of the material can be said to be improved bead organization. 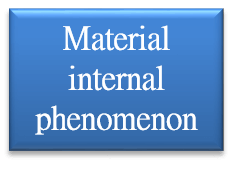 In the perspective of the formation of stress interpretation, the weld temperature from the melting point and down to room temperature, the internal stress value from zero to the highest, just as the material within the binding of the situation is proportional to, so the molten pool is about to be formed when the stress That is, with the increase in binding and gradually release the internal stress, when the weld can be achieved to achieve the best effect of stress relief; Moreover, at higher temperatures due to the expansion of the vibration between atoms, resulting in reduced row of obstacles from the additional energy required, At this point the addition of the oscillation can just be multiplied by its energy, and play the best difference row effect. So it will be in the residual stress to get a greater stress relief effect, so this method can be done after welding to do more stress relief effect is better. All kinds of carbon steel, alloy steel, tool steel, stainless steel, manganese steel, chromium-nickel alloy, aluminum alloy, titanium alloy, cast iron, cast steel, aluminum die casting castings, forgings and welding structure. High output, high variety, high production efficiency requirements of large and medium-sized machinery factory, to meet the machinery factory to eliminate residual stress applications. Aircraft, ships, weapons and other military projects, can enhance the weapons and equipment manufacturing technology to ensure that the focus of military equipment, quality and accuracy. Steel bridge, steel construction, oil and electricity transport pipelines, chemical storage tanks and other public works, can solve the public facilities of fatigue corrosion and deformation damage, to ensure that the public facilities life and safety.